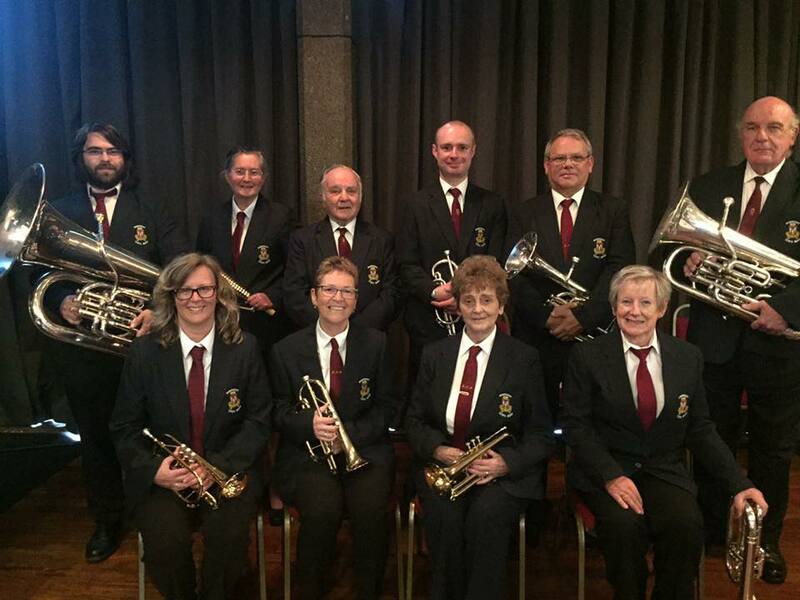 Egremont Town Band, which has been alive and well since 1904, is a traditional village band who aim to promote brass band music in the local area. The band is a friendly non contesting band who enjoy making music and performing for both private and public events in West Cumbria. The band is made up from players of various ages and mixed abilities who play purely for pleasure. Have you ever fancied playing a brass instrument? Maybe you are a former player wishing to play again! Either way we would be glad to welcome you to our band. The band is always happy to welcome new members and especially encourage new players to get involved. There is always someone nearby to help or give a word of encouragement. Why not come along and not only learn a new skill, but make a new circle of friends too. Instruments may be available.